Glaser Orthodontics serving Putnam Valley makes the cost of Invisalign affordable. “How much does Invisalign cost?” Glaser Orthodontics says the national average for Invisalign treatment is between $5,000 and $7,000. Let Glaser Orthodontics evaluated your orthodontic needs and correct your teeth with Invisalign. Fortunately, Glaser Orthodontics works with its patients and offers affordable payment plans. Glaser Orthodontics also accepts many different insurance plans, with most accepting Invisalign as a proven dental straightening method. Don’t let cost deter you from using Invisalign as your preferred orthodontic treatment. Clear aligners are gaining popularity and work on most cases. Call 914-739-6400 today for your free consultation on Invisalign by an Elite Provider for the Putnam Valley area. The perfect smile awaits you. 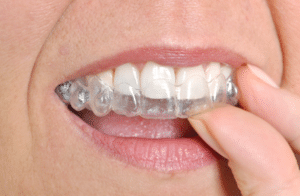 Let Glaser Orthodontics in Cortlandt Manor NY evaluate your orthodontic needs and correct your teeth with Invisalign. Dr. Glaser and the talented staff at Glaser Orthodontics want to help you build your best smile. Don’t let cost deter you from using Invisalign as your preferred orthodontic treatment. 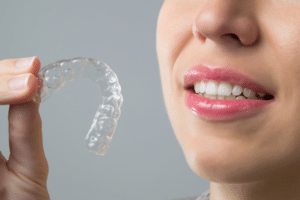 Clear aligners are gaining popularity and work in most cases. The perfect smile awaits you! Dr. Barry Glaser and the team at Glaser Orthodontics are the experts in Invisalign. 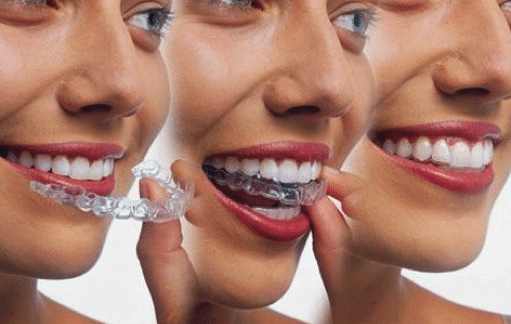 If you have any questions pertaining to braces, clear braces, Invisalign, or Invisalign Teen in Cortlandt Manor, NY, Cold Spring, NY, Croton-on-Hudson, NY, Westchester County, NY, or would like to schedule a complimentary consultation with Dr. Barry Glaser, contact Glaser Orthodontics at: 914-739-6400. 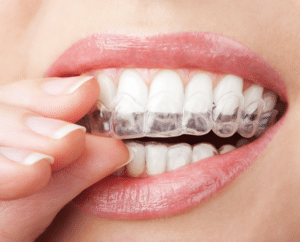 “How much does Invisalign cost?” Let Glaser Orthodontics in Westchester, NY evaluated your orthodontic needs and correct your teeth with Invisalign. Glaser Orthodontics says the national average for Invisalign treatment is between $5,000 and $7,000. Fortunately, Glaser Orthodontics works with its patients and offers affordable payment plans. Glaser Orthodontics also accepts many different insurance plans, with most accepting Invisalign as a proven dental straightening method. 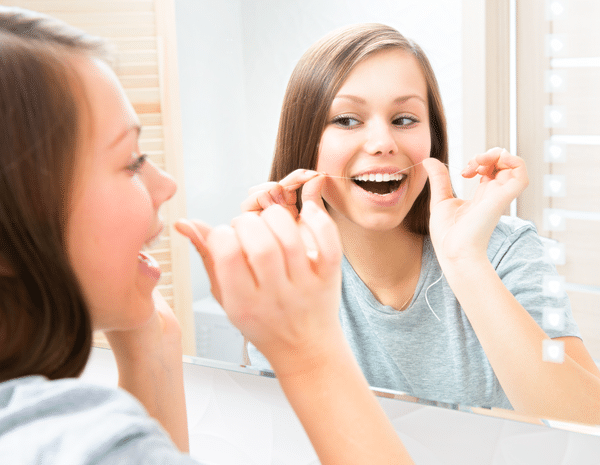 Don’t let cost deter you from using Invisalign as your preferred orthodontic treatment. Clear aligners are gaining popularity and work on most cases. Call 914-739-6400 today for your free consultation on Invisalign by an Elite Provider for the Westchester area. The perfect smile awaits you. One question that Glaser Orthodontics in Cortlandt Manor gets over and over again is “How much does Invisalign cost?” Each case needs to be individually evaluated as to the extent of how much orthodontic treatment is needed. Obviously if therei is more extensive work needed, this could increase the cost. However, Glaser Orthodontics says the national average for Invisalign treatment is between $5,000 and $7,000. Fortunately, Glaser Orthodontics works with its patients and offers affordable payment plans. Dr. Glaser will evaluate your teeth to layout an orthodontic treatment plan. Once the treatment plan is known, the team at Glaser Orthodontics will design a payment plan that best fits your needs. One option that is popular with his patients in Westchester is the monthly plan which spans over the length of your treatment. For example, if Dr. Glaser estimates that you will be in your Invisalign aligners for two years, the total cost will be divided by 24 months and billed to you monthly. If this option is not right for you, Glaser Orthodontics can offer an interest free loan that you pay down. Glaser Orthodontics also accepts many different insurance plans, with most accepting Invisalign as a proven dental straightening method.